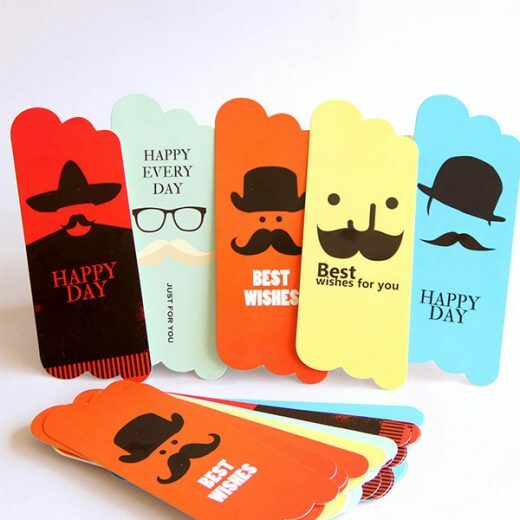 Cardstock sizes has a variety of different options to achieve customer’s requirements. 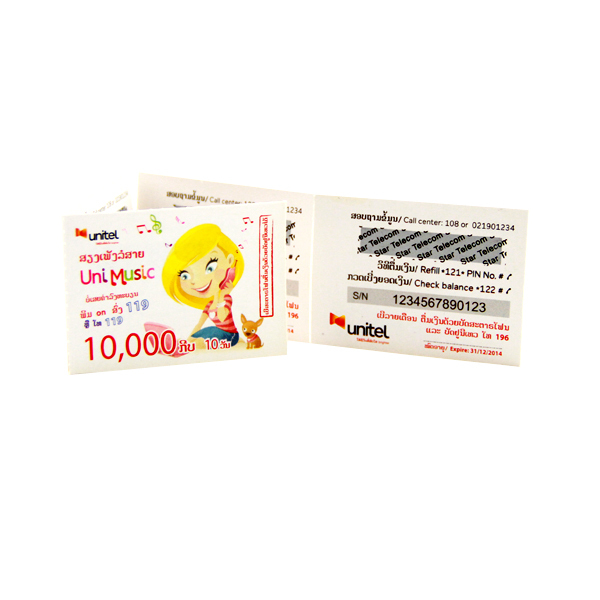 Ever thought how those simple Calling Cards for various offers and schemes could look good. 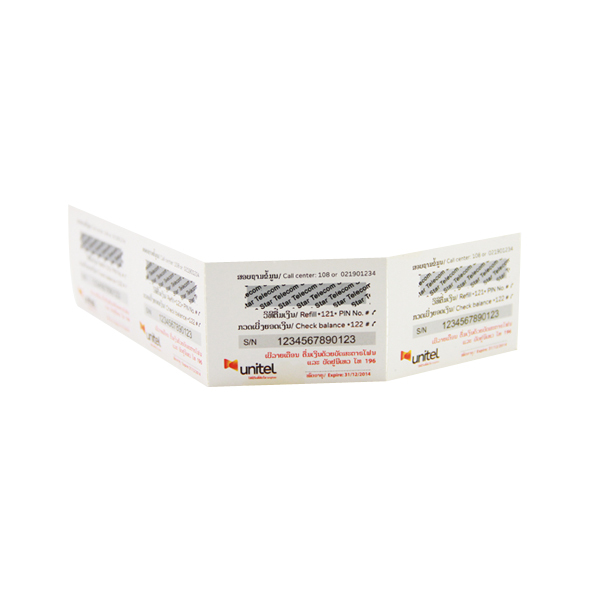 Paper card is a newborn, environmentally friendly paper cards, the trend is gradually replace PVC material card, which is more used in fast moving consumer goods and entertainment industries, such as gaming, audio and so on. The advantages of cost lower and simple production for the community to accept and use. 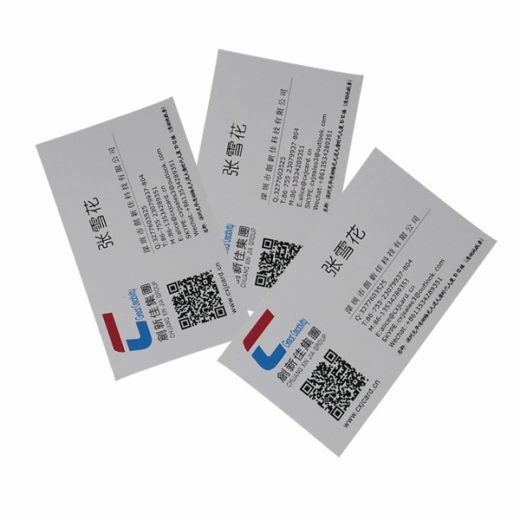 Paper cards can be imported coated paper, 250 g, 300 g, 350 g, 400 g, 450 g of various thickness and so on. Which has a low cost, confidentiality, environmental protection and energy saving. 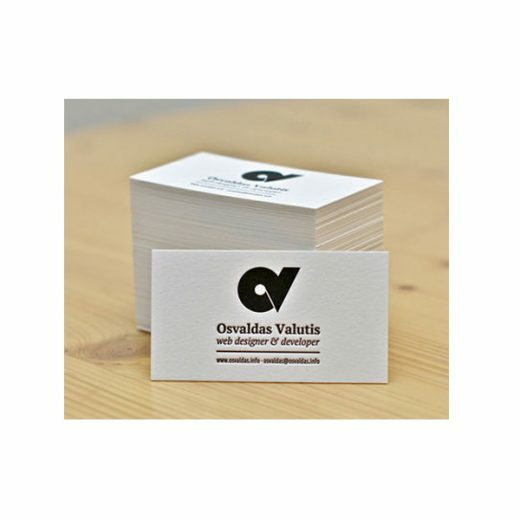 Paper card using double-sided coated paper, print gloss up to 95%, the card body positive, on the back with varnish or coating process to protect the printing surface graphic. 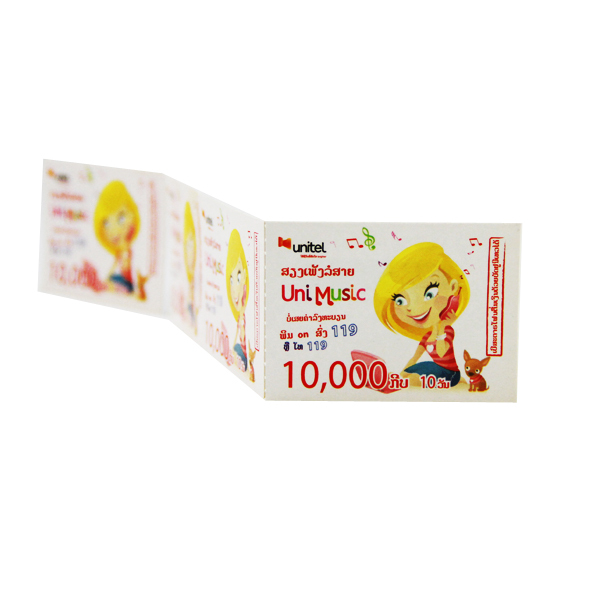 The scratch paper card of our company have years of production, design and service, give you more professional experience. Packaging White Box:6* 9.3*22.5 cm, 250 PCS /BOX, Our Carton:13* 23.5* 50 cm, 10Boxes/CTN. 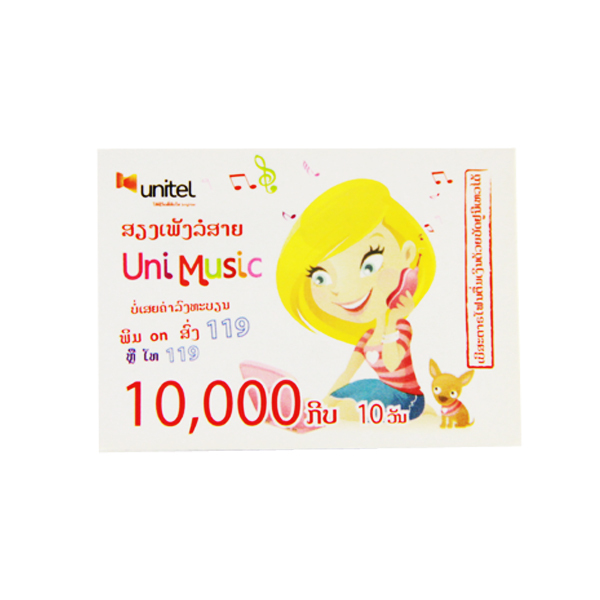 6000pcs/carton. gross weight is 17kg. Usually we send goods by TNT, DHL, UPS, or other couriers. If you have shipping agnet in China, we also can contact them. Ater received the balance payment, we will delivery goods. 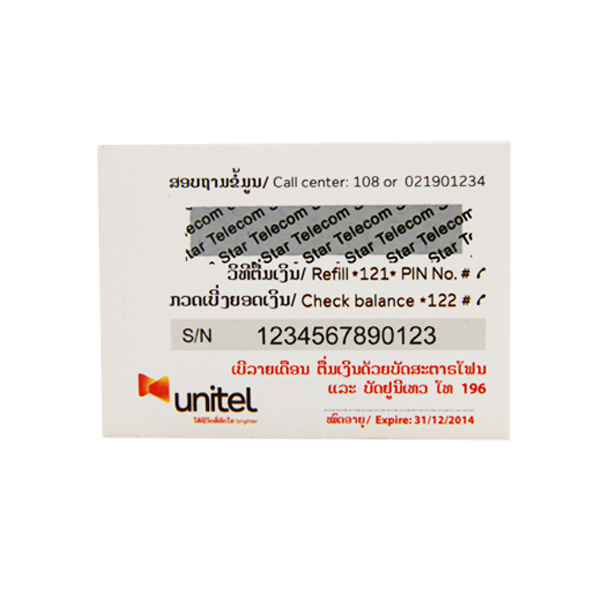 A tracking number or a copy of tracking bill will be sent to you by E-mail.